VERO MODA is the brand of choice for the fashion-conscious, independent young woman of today who wants to dress well and pay less. VERO MODA offers quality, inspiringly affordable prices for the young woman who wants to look good and have fun with her look. At VERO MODA, the customer finds the right clothes at the right price, and the opportunity to follow fashion on her own terms. At VERO MODA we live and breathe trends. Our contemporary international collections offer can’t-live-without pieces alongside essential wardrobe staples. VERO MODA consists of two lines: VERO MODA and NOISY MAY, each adding a different dimension to the brand, ensuring every customer is catered for. VERO MODA launched in 1987 to fulfill a need for good quality, on-trend clothing at affordable prices. Today it is one of Europe's largest clothing brands for young women. The brainchild of Troels Holch Povlsen, VERO MODA was one of the first brands to launch within the Bestseller family. Through the years, top models such as Helena Christensen, Claudia Schiffer, Christy Turlington, Kate Moss and Gisele Bündchen have been the faces of VERO MODA. 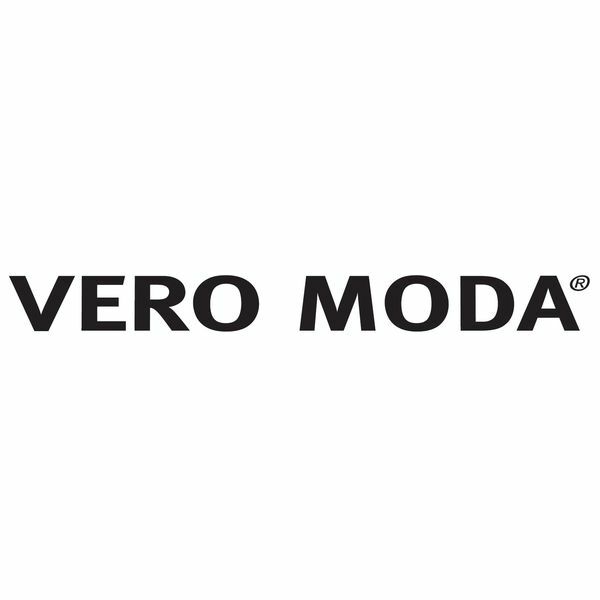 They have contributed greatly to the branding of VERO MODA as part of the fashion world.